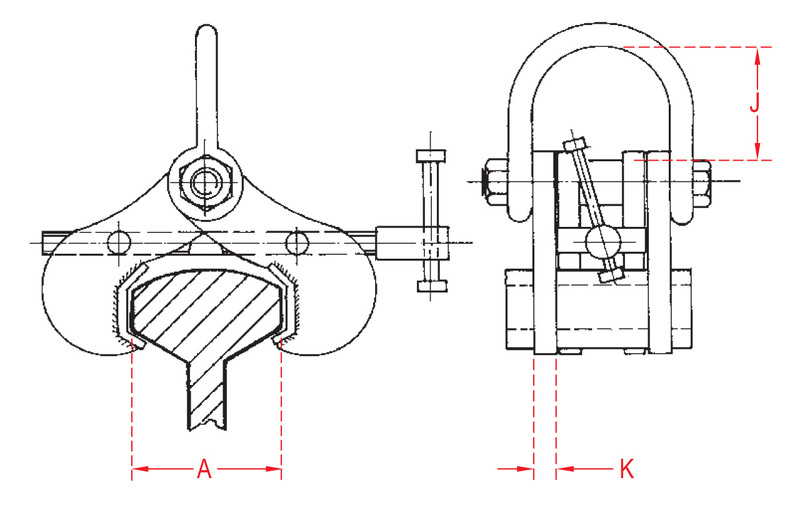 Incorporating Adjusting Mechanism and Lifting Shackle. 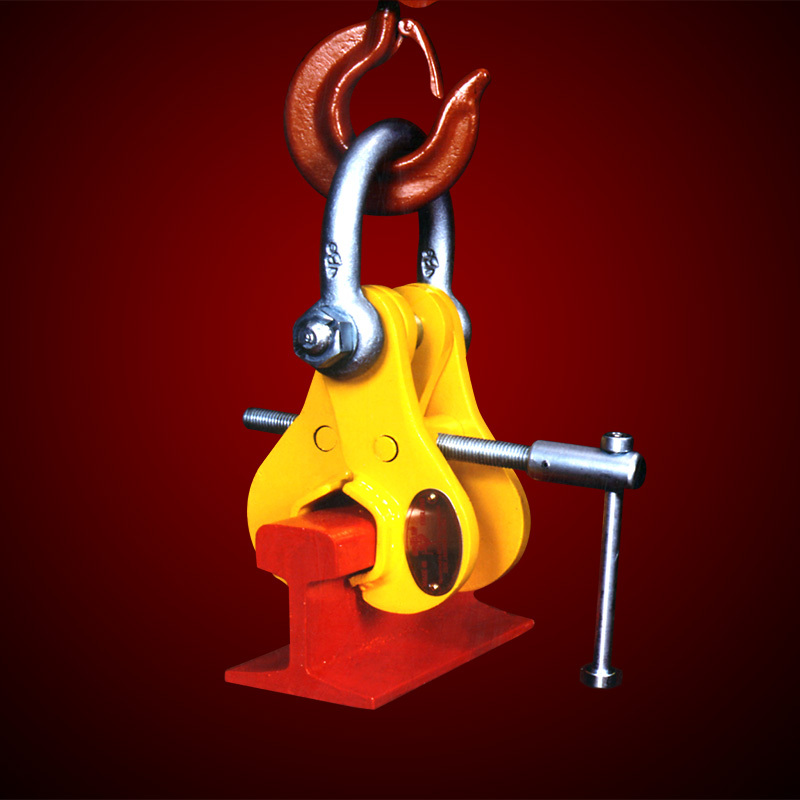 Developed for standard rail sections, the SUPERCLAMP adjustable rail lifting clamps provide a reliable and secure grip on the rail when tightened. Its lightweight, versatile adjustability and low maintenance requirements makes this SUPERCLAMP product a highly recommendable unit for all engaged in rail construction, rail maintenance and rail manufacture.